In her #1 New York Times best-selling book, "The Life-Changing Magic of Tidying Up," Marie took tidying to a whole new level, teaching that if you properly simplify and organize your home once, you'll never have to do it again. 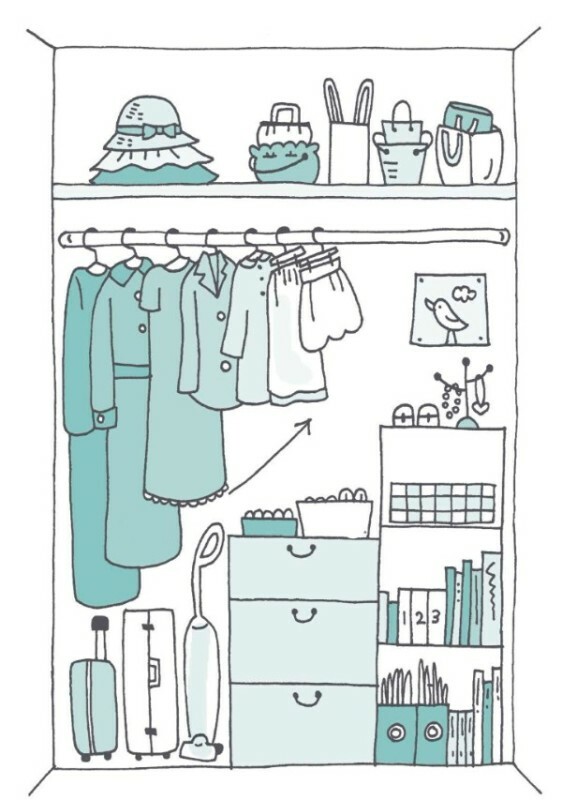 Please visit www.konmari.com​ to learn more about Marie Kondo. The KonMari Method is a way of life and a state of mind that encourages cherishing the things that spark joy in people's lives. The distinctive characteristic of KonMari is the question "Does it spark joy?" which is the determining factor for deciding what to keep and what to discard during the tidying process. Belongings are acknowledged for their service and thanked before being let go of, if they no longer spark joy. ​Masako Inoue. Published by Ten Speed Press, an imprint of Penguin Random House LLC. 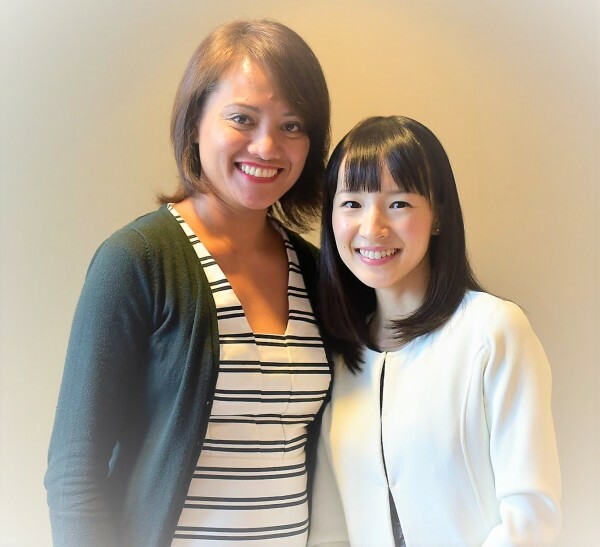 KonMari Certified Consultants not only share the knowledge and skills of organizing, but also help clients identify what they value in life, through the process of organizing. Consultants guide and support their client to completely organize their homes, creating their ideal space, while understanding that organizing one's space is a very personal issue. Our mission is to support as many people as possible, through organizing and living their ideal lives.